I have a small kitchen at home and I wanted to improve its look as it easily gets messy. I already have some ideas in mind but getting tips online would surely help me a lot. One of the many ways to decorating a small kitchen is add some shelves and display a collection. In placing shelves, you can visit hardtofinditems.com for the materials that you need. Once the shelves are installed, you can display your beautiful kitchen collections or some art pieces that will give highlight to your kitchen. Another thing that will do the trick to your small kitchen is the use of mirrors. Mirrors are proven addition to any kitchen that will help reflect light, and make your kitchen look bigger. Adding colors to your kitchen will also do the trick. You can add colorful linens, colorful kitchen wares or colorful stool. 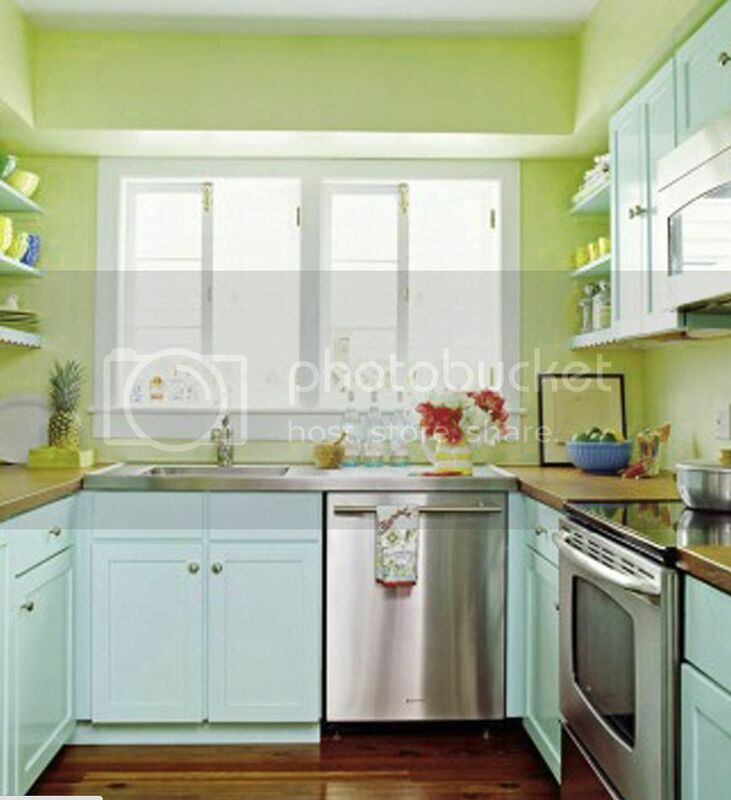 Bright colors will surely bring a new look to your kitchen. The ideas are actually limitless. With these few ideas I got , I’m now excited to try these for my kitchen.